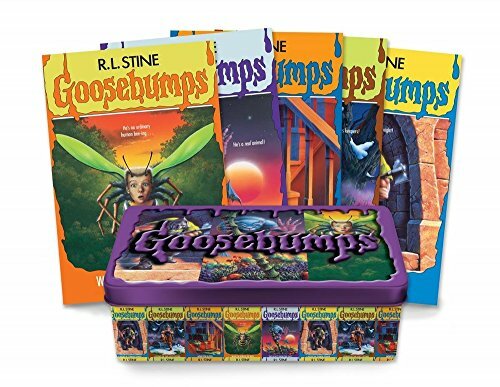 As the Halloween season approaches, many kids may want to read spooky books. 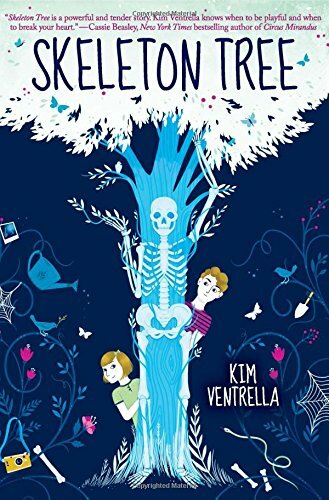 As a parent, it can be difficult to decide which books are just spooky enough for your preteens to handle. 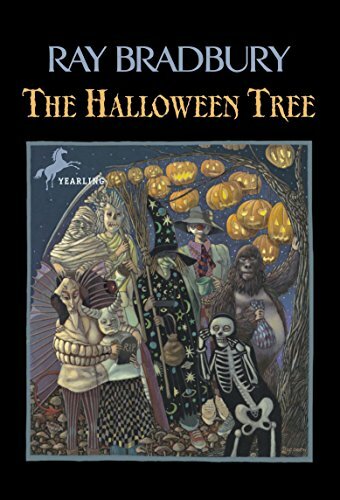 To help, we’ve put together a list of 13 of the best Halloween books for kids and preteens. On this list of Halloween books, you’ll find a little bit of everything—some classics, some new releases, and even some creepy stories written by traditionally-adult authors. Don’t worry though, everything has been vetted by elementary librarians and is on the edge of appropriately spooky. Have a favorite Halloween book for kids, but don’t see it on this list? Make sure to let us know in the comments below! An Old Soul Is Mira alive? When she meets the new boy in town, she begins to seriously doubt her existence. James tells Mira a strange story about his past, which makes her wonder if the new boy in town might hold the answers to her creepy questions. Mira begins working quickly to find out what James has to do with her past—before he can impact her future. 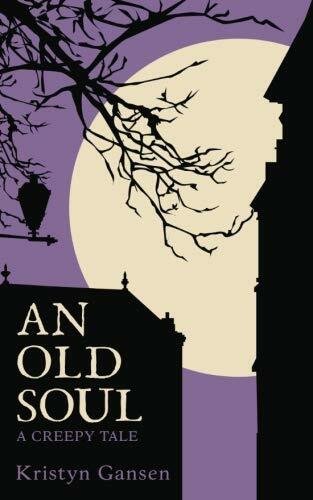 An Old Soul is a fun new release, one all the kids will be talking about this Halloween season. Grab your copy of An Old Soul by clicking the Amazon link to the left! 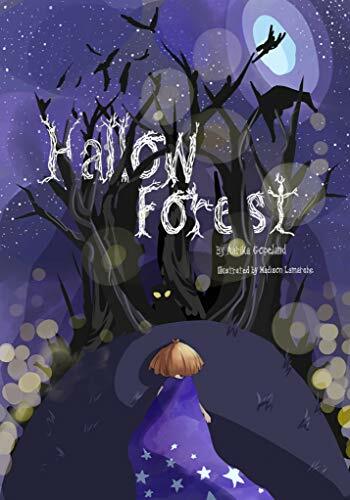 Hallow Forest Is Hallow Forest haunted? That’s what town rumor says. Threatened by a growing construction project, Hallow Forest is in danger of disappearing forever. The magical creatures who live inside? They would disappear, too. As it turns out, Elizabeth Applegate might be just the witch the forest needs. Elizabeth has until midnight to defend and heal the haunted forest, saving the creatures who live inside. Can she do it in time and become the hero the forest needs? Head on over to Amazon to find out! This is one of the best Halloween books for kids to be released this year! Don’t miss it! The House On Hackman’s Hill The House on Hackman’s Hill is one of those classics that just never leaves your mind. When we asked people about their favorite Halloween books for kids, this one came up again and again. 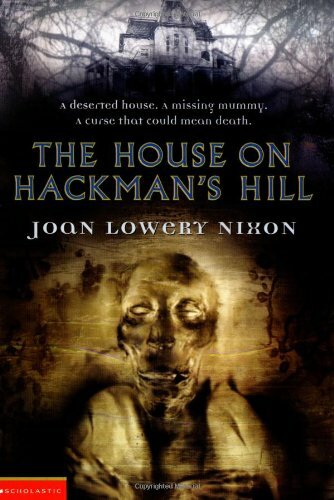 First published in 1985, The House on Hackman’s Hill by Joan Lowery Nixon follows as cousins Debbie and Jeff stumble into an old house and discover a mummy. The mummy is guarded by a strange creature called Anubis who, once upon a time, helped to guard the mummy’s tomb. It’s a longtime favorite, but it can sometimes be difficult to find since it’s been out of print for a while. Head on over to Amazon to see if there’s a copy available today. Agatha Parrot and the Odd Street School Ghost Why won’t that bell quit ringing? Dong, dong, dong! Agatha Parrot lives on Odd Street, where many odd things happen. In this installment of the series, Agatha is woken nightly by the ringing of a bell at her school. 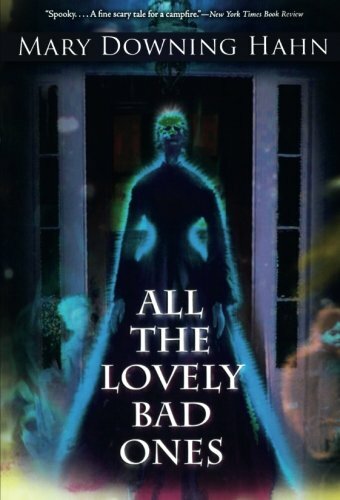 As she and her four quirky friends try to discover what is making the bell ring, they encounter many other ghostly experiences—or, at least, coincidences they blame on the ghost! 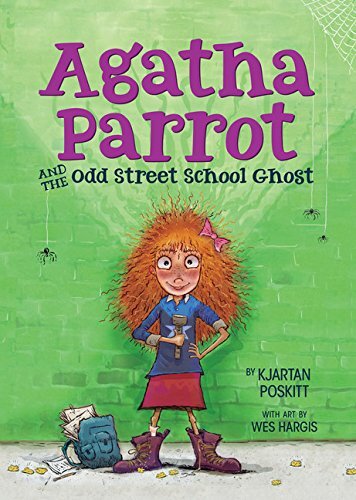 Agatha Parrot and the Odd Street School Ghost is full of wit and humor, and it’s one of the funniest Halloween books we’ve read this season. If your child prefers to shake with laughter instead of shake with fear, this is the Halloween book for him or her. Skeleton Tree What would you do if you found a bone sticking out of the ground in your backyard? This is the question Stanley Stanwright is faced with after he discovers a finger bone poking out of the ground behind his house. At first, Stanley thinks the bone is a cool archeological discovery—one that might help bring his absent father back. But when more bones begin appearing, Stanley realizes just how weird they are. 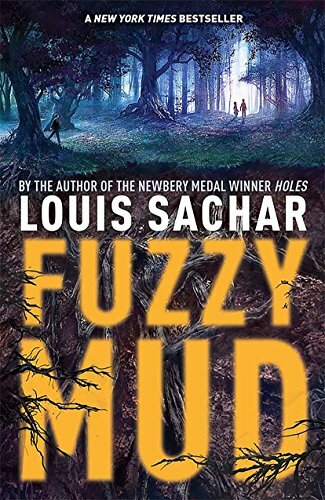 The book has creepy themes but also touches on the very real-life example of feelings associated with the death of a child. It is an intense examination of loss, love, and the healing power of family. 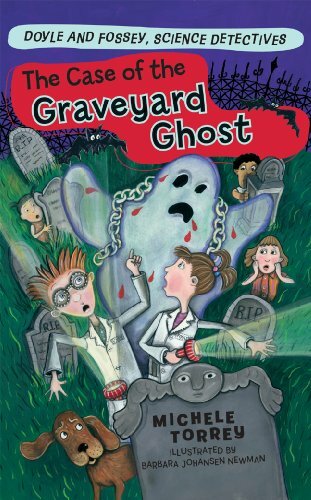 The Case of the Graveyard Ghost (Doyle and Fossey, Science Detectives) Does your child need a little science, a little mystery, and a whole lot of fun? That’s what The Case of the Graveyard Ghost is for! Featuring scientists Doyle and Fossey, this book is filled with fun scientific experiments that you can replicate at home. Talk about a great opportunity for cross-collaboration! In The Case of the Graveyard Ghost, Doyle and Fossey are out to discover who is ruining prize roses, all while finding out the truth about the local ghost. Is the ghost real? Is it an optical illusion? 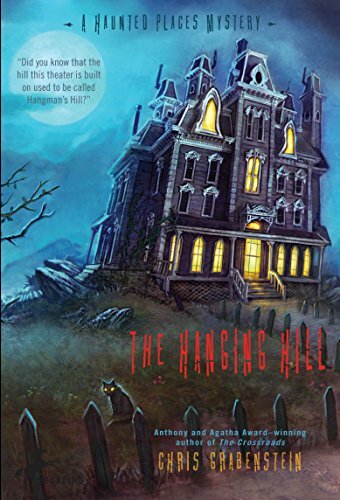 The Hanging Hill (A Haunted Mystery) After narrowly escaping an evil spirit, Zack and his mother, Judy, just want to relax. A nefarious play director might make that difficult. In order to pull off a play based on Judy’s bestselling children’s books, the director will need to raise a bunch of actors from the dead. To create his evil acting army, the director needs a human sacrifice. Unfortunately for Zack, the director has his eye on him. Chris Grabenstein has long been known for his creative prose and his witty stories. The Hanging Hill is no different and will delight readers of all ages. The Only Thing Worse Than Witches Can Rupert become a witches apprentice this summer? 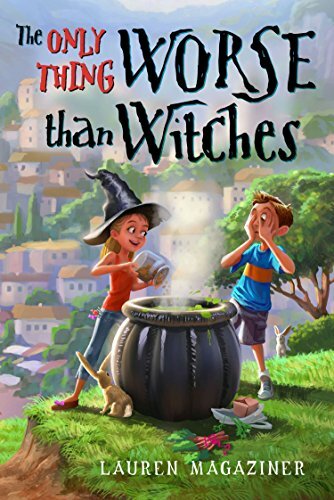 He’s been fascinated by the witches who live nearby for as long as he can remember, but his mother has forbidden him from getting anywhere near the magical beings. But the summer months are long and Rupert is bored. When he hears that the witches are hiring apprentices, he can’t help but apply. The witch he’s paired with, though, isn’t exactly what he expected. The adventures that follow are entertaining and hilarious. Just like Agatha Parrot, Rupert Campbell is perfect for kids who enjoy funny stories. Neil Gaiman’s books are always good for a creepy, odd story. If you’re looking for Halloween books for kids, Coraline and The Graveyard Book fit the bill perfectly! 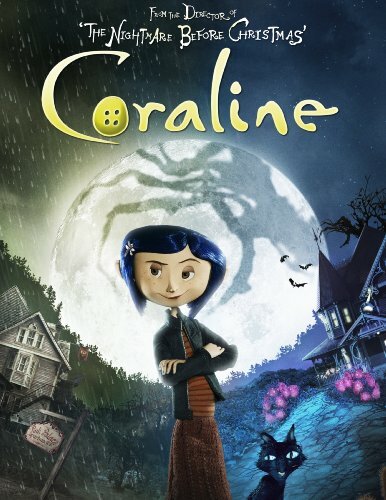 Coraline has been especially popular lately, as the story was recently made into a movie starring Dakota Fanning. The book (and movie) tell the story of a young girl who moves into a new house that may have sinister secrets. 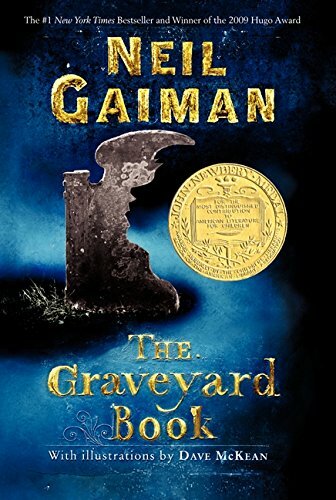 The Graveyard Book is one of Gaiman’s most notable works. 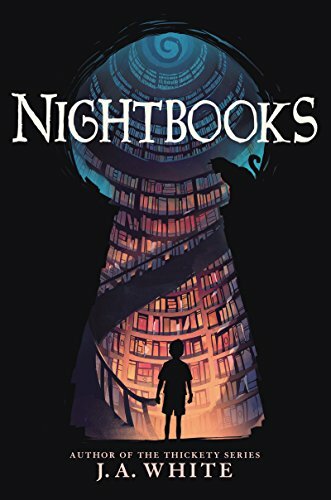 In fact, with this book, Gaiman became the first author to ever win both the Newbery Medal and the Carnegie Medal for the same book. It, too, was made into a movie. The Graveyard Book tells the story of an orphaned boy who is adopted by creatures living in the graveyard. Both of the books, which have many thousands of reviews on Amazon, average more than four stars. The Thief of Always Mr. Hood’s Holiday House—a place of magic, or a place of horrors? Harvey Swick is enticed by the rumors of treats and miracles, and after a particularly boring day, decides to take a trip to Mr. Hood’s house. It’s only after he’s gone inside the house that Harvey realizes that admission isn’t exactly free. When he tries to leave, Harvey finds that leaving the house isn’t quite as easy as he had hoped. 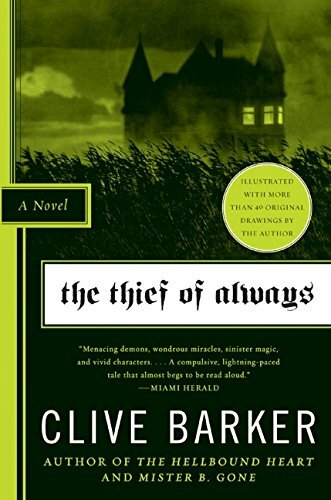 Traditionally, Clive Barker is thought of as an adult horror author, but this foray into middle-grade work has, for many years, had fans begging for more. All the Lovely Bad Ones Travis and Corey are thrilled to be spending time at their grandmother’s inn this summer—especially after they hear tales of a ghost who lives in the building. To capitalize on the rumors, Corey and Travis start pulling pranks to convince tourists that the inn is, in fact, haunted. Before long, the inn is booked full. That’s when the siblings start to have strange experiences—experiences that they didn’t mastermind. Is the inn truly haunted? Have they stirred a sleeping ghost? There’s only one way to find out! Grab your copy on Amazon. The Monster’s Ring: A Magic Shop Book What would your child do if he or she became a monster? That’s exactly what happens to Russell after he finds a mysterious ring at the local shop. The ring comes with a poem, daring the person wearing it to twist the ring three times. Russell decides to do just that, and before long, he realizes that he’s transformed into a monster! The story that follows is a little scary, a little quirky, and completely hilarious. 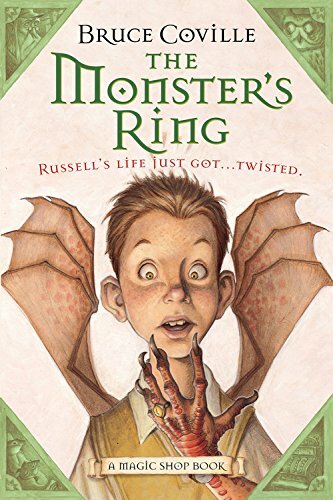 The Monster’s Ring is the first in Bruce Coville’s A Magic Shop book series. Grab it on Amazon. And finally, if you’re over looking for Halloween books for kids—perhaps you’ve movedf on to looking for something for yourself—here’s a list dark and twisty thrillers: thriller books for adults. My Book Lists is part of the Gansen Media network. Here, you'll find a plethora of book recommendations to help you find your next great read. For more in-depth reviews, head on over to our sister site, Novel Mom. Happy Reading!